From dog shows: Excellent, CK. Ciri is a happy little girl that has a good life with her family. She enjoys being where they are, and gets a lot of attention and trips. Ciris mother is Norwegian champion Fresh Field’s Morningstar Maud (Madde). 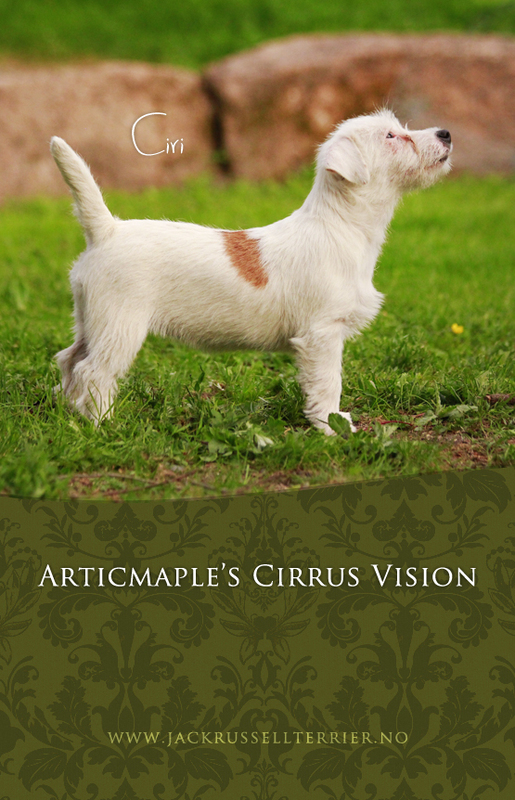 Her father is multichampion Carisbrooke Chester (Chester), he is imported from Australia.